The children of Israel made a covenant with the Lord. He gave them the Law, with its 613 regulations, which included the ten moral commandments.. and Israel unanimously promised.. all that the Lord has said, we will do! 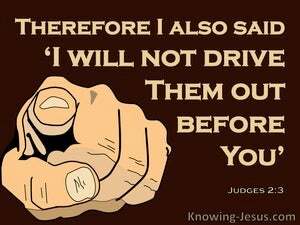 But from the very start of their covenant relationship with God, the chosen people of Israel disobeyed His laws and refused to execute His commands.